In the beginning it's about the right raw material! 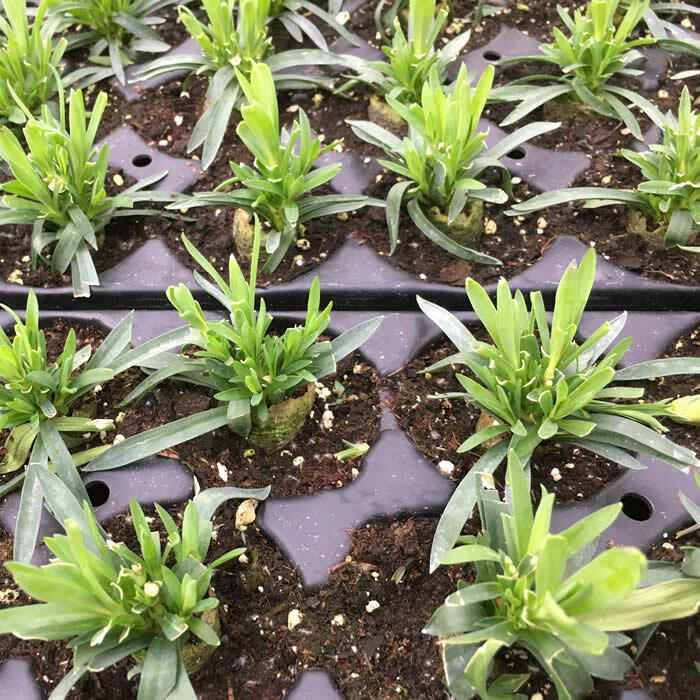 A good raw material for potting soils and substrates must fulfil many requirements when keeping plants comfortable. It is the physical, chemical and biological properties that distinguish a good raw material. At terracult we know the importance of the right choice of raw materials, adapted to the requirements of the respective plants. 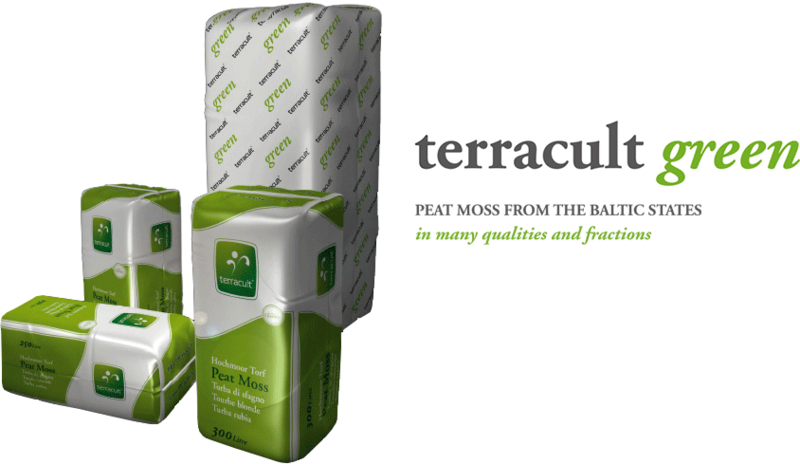 Terracult Green: Our peat raw materials are available in many qualities. Plants or lawns on humus-poor soils suffer from a lack of water and nutrient storage capacity. Peat is not only an ideal soil improver. Peat is indispensable for the treatment of own organic waste materials (compost) for salt reduction and pH-value reduction. Which raw material or mixture is the right choice for me? Just ask us! We are happy to advise you. Besides 300 L or 250 L bales, 5 - 6 m³ big bales have been the preferred packaging sizes for years. Bulk buyers save packaging and labor costs by investing in a big bale breaker. Today there are good solutions for professional processing and substrate mixing plants.